The Gamestop exclusive Roy amiibo is now available for pre-order. 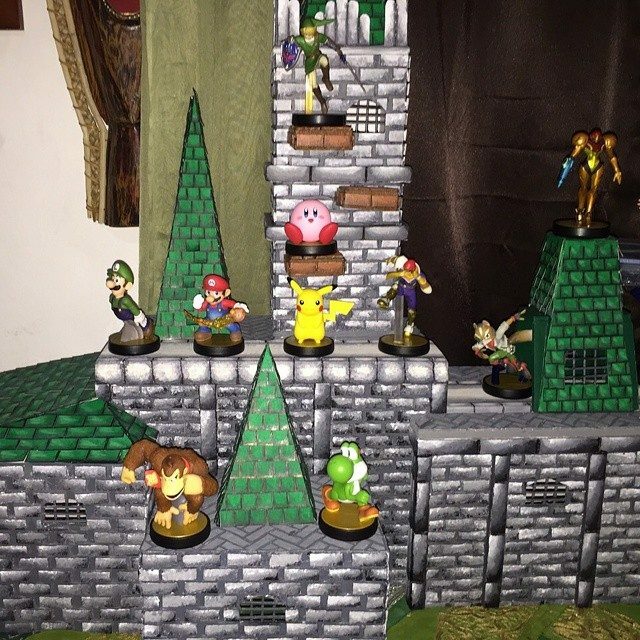 The amiibo was first revealed during the final Super Smash Bros. Nintendo Direct. 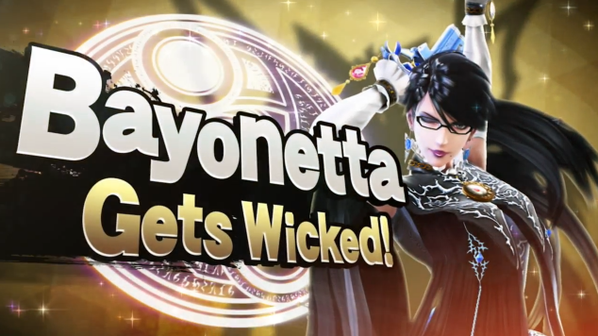 During the Super Smash Bros. for Wii U/3DS Nintendo Direct, it was revealed that two new waves of amiibo would be releasing based on newly announced fighters. 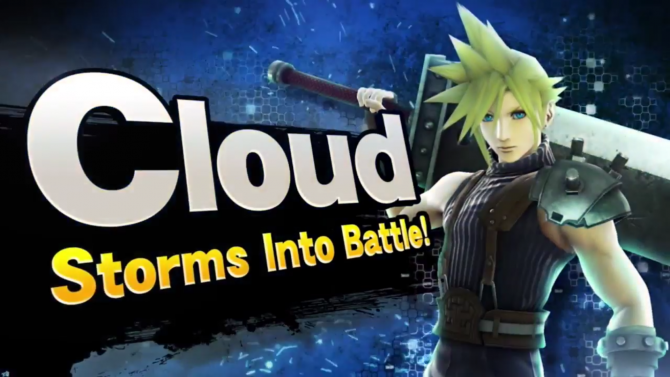 One of the most surprising announcements made during the general Nintendo Direct was the inclusion of protagonist Cloud Strife (Final Fantasy VII) in Super Smash Bros. for Wii U/3DS. 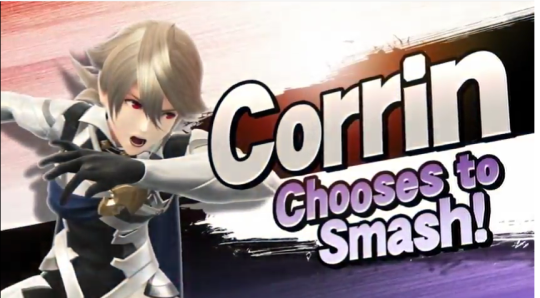 In a (not so) surprising move, Sakurai announced that Corrin from Fire Emblem Fates will be in Super Smash Bros. for Wii U/3DS. 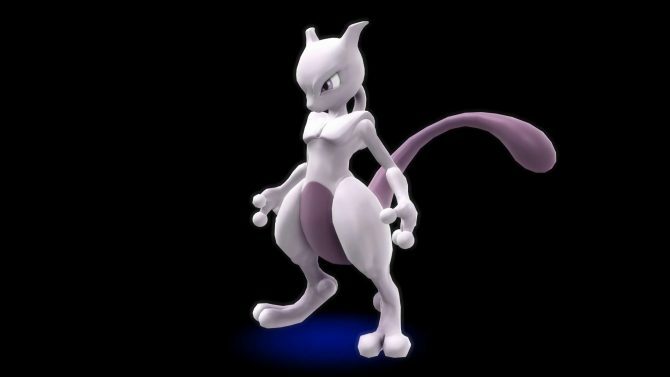 Corrin will be available in February 2016. 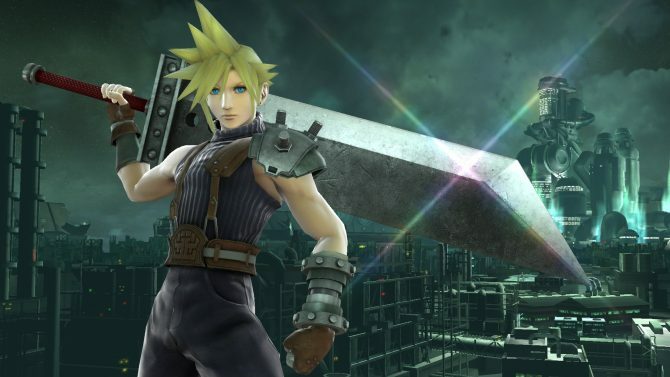 After yesterday's announcement of the inclusion of Cloud Strife from Final Fantasy VII in Super Smash Bros. for Wii U and 3DS, Nintendo released plenty of screenshots showing him in action. 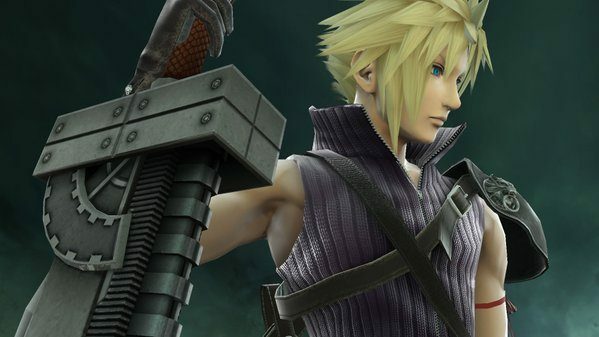 Nintendo just announced during the latest Direct broadcast that Cloud Strife will be coming to Super Smash Bros. for Wii U and 3DS. 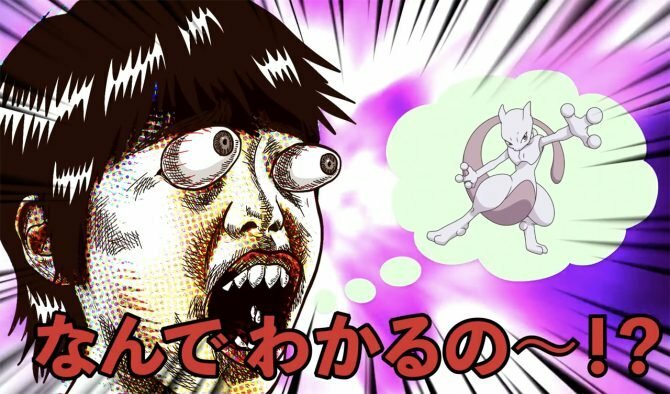 Next Spring, Mewtwo will be available for free to players who own both the 3DS and Wii U versions of Super Smash Bros. or and will be up as paid DLC at a later date.